From Gym to Office and back again, M-Edge's new line-up of bags, totes, backpacks and duffels keep you charged and make an active lifestyle a breeze. 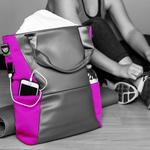 Baltimore, MD, Dec 28, 2015 -- M-Edge International, a leading tech accessory brand has announced the expansion of the popular Gym to Office line of bags and totes, designed to keep you charged and connected from the gym to the office and back again. As more people look to balance their daily work lives with an active lifestyle, M-Edge is pleased to present a new line of the ultimate go-to accessories for the gym and office. 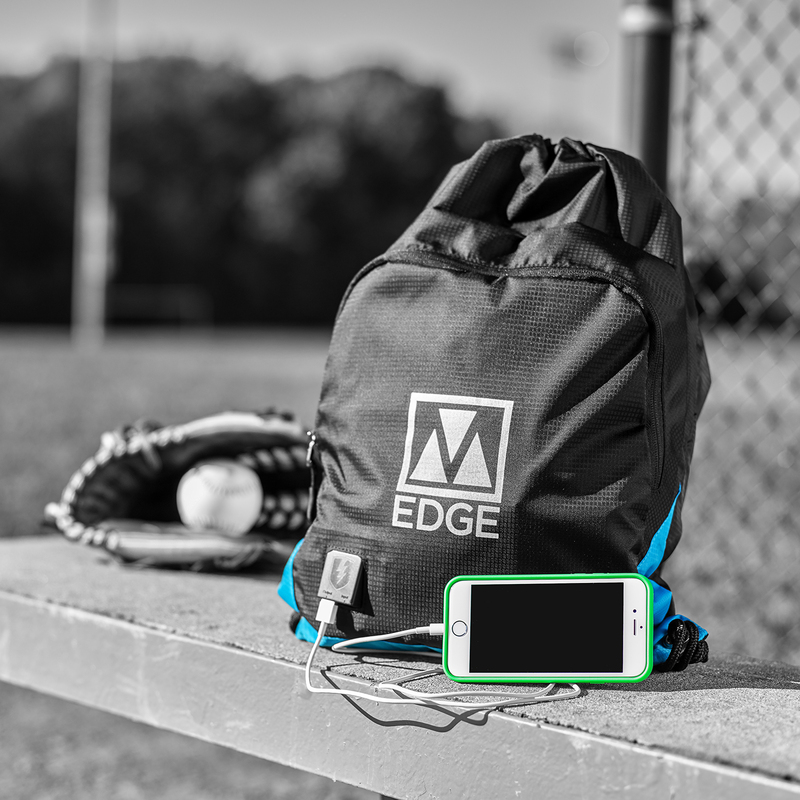 All the new M-Edge bags, backpacks and totes include a patented charging interface that allows you to charge your iPhone, Android, smartwatch and other smartphone devices on the go, on the field or in the gym. 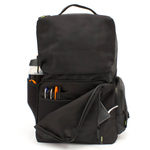 Backpacks, offered at affordable price points of $29 (Basic), $49 (Tech Pack) and $79 (Bolt), are available in all new colors and fabrics, and now boast a 6k mAh battery for charging phones and tablets on the go. Perfect for hitting the gym on the way, during your lunch break or after work, the Bolt Duffel will be offered at $79 and features modern water resistant 1200D military grade nylon. 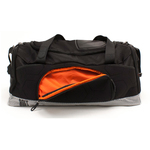 The Bolt Duffel is designed with a waterproof base and proprietary anti-microbial vented and lined pocket that keeps odor at bay and an insulated food pouch. Of course, the 6k mAh battery keeps your device, smartwatch, or Bluetooth headphones ready for work or workouts with plenty of charging time. 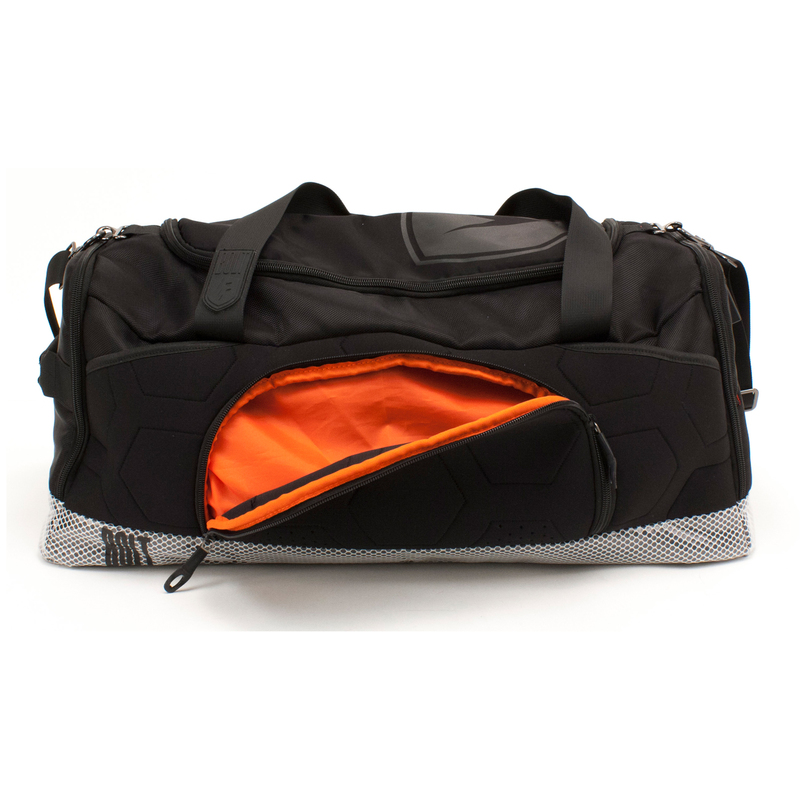 The Bolt Duffel will be available in Blackout, Black/Blue/Lime and Black/Orange. Our women's Tech Tote will be offered at $79 and includes a 6k mAh battery charger. 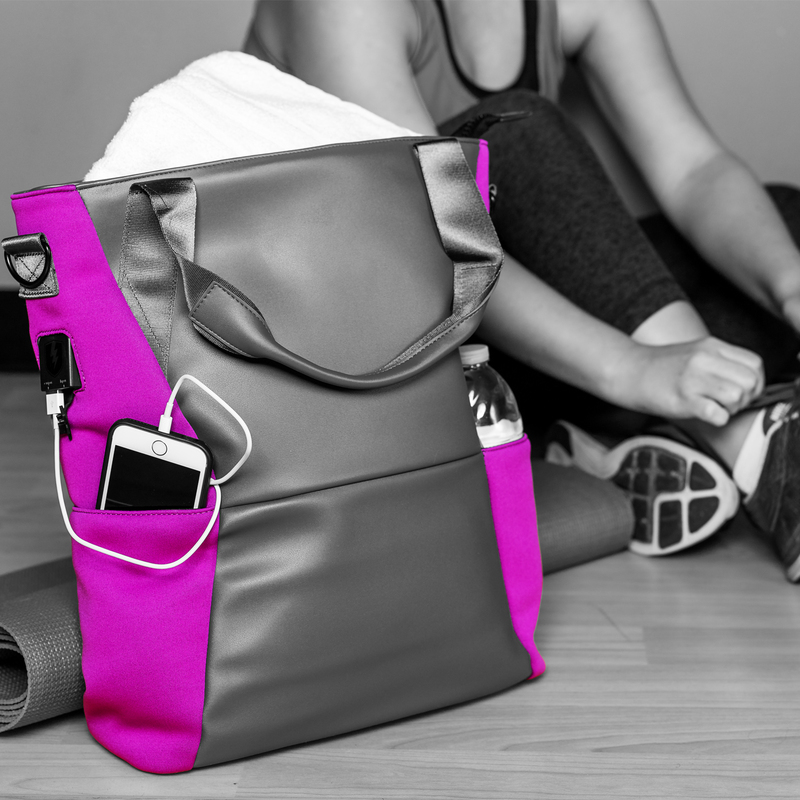 Tech Tote makes it easy to carry gym clothes, shoes, and even a yoga mat, along with a laptop inside. The Tech Tote is available in Black and Purple / Gray. The new line is available immediately following CES at many major retailers and available for immediate shipping! Launched in 2006 out of a basement in Baltimore, M-Edge rapidly grew to offer a variety of tech accessories for the most popular devices available -- Kindle, iPad, iPhone, laptop and Android devices. Using sports and fitness materials and premium military-grade design features, M-Edge gives the tech-crazed what they want: protection, attitude, and boundary-pushing style. 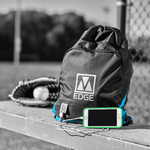 M-Edge products are available nationwide at US Cellular, T-Mobile, Best Buy, Staples, Target, Walmart, and more.